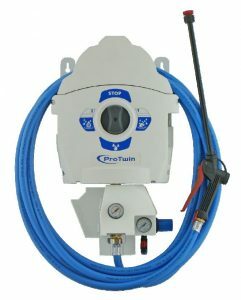 We pride ourselves on the after sales service we can provide. We feel this servicing commitment sets us apart and will give you confidence in your cleaning operation. Get the back up of a team passionate about consistently high standards of cleanliness. Proactively manage health and safety. Our team can regularly inspect premises, audit your wash down process, and use sophisticated testing equipment to check the thoroughness of procedures, and ensure that your hazardous chemicals are stored correctly. Ensure that your staff are using the proper chemicals at the right dilutions and storing chemicals safely. Get a written report with advice on improvement. Upskill your staff with chemical training and have their cleanup procedures verified. Each site audit will be covered by a Food Systems Plant Report. This detailed report covers 15 checks, covering the whole cleaning process from start to finish. We assess the cleaning performance, the cleaning process, cleaning equipment, safety equipment, chemical use rates and so on to give you an independent assessment and detailed report that highlights any deficiencies and make recommendations on how to improve. Hancroft New Zealand has the unique ability to train your cleaning staff in the techniques and pitfalls around pre-operative audits. Our team has a vast and varied breadth of experience across a range of industries working with cleaning staff and managing cleaning operations. This breadth of experience can be drawn upon to aid your team and ensure your operations are following best practice. We are able to work in partnership and review the existing S.O.P’s for each piece of equipment and offer our advice if necessary. We can help you maintain the dispensing equipment and ensure they are operating to a high standard. Where this equipment makes in-flow dilutions we can check the dilution use rates and report this through to you so you have surety in your chemical use and overall spend. Chemical safety is a key focus of all our training sessions. We want your staff to be safe when they use chemicals to ensure there is no risk to your operation or staff well-being. We teach your staff to understand the chemical risks and why we need to use these chemicals to get food contact surfaces back to a clean and hygienic state that is ready for your food production. Our standard training courses have been developed by experienced chemical handlers who have been in the industry for over 20 years. 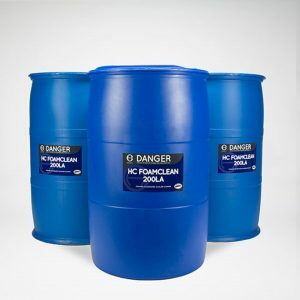 The standard Chemical Safety Course can be tailored to your site to cover the chemicals provided and the hazards those chemicals pose as well as any site specific procedures or safety equipment that you use. The Chemical Safety course comes with a competency check and after successful completion a certificate is generated for each attendee. 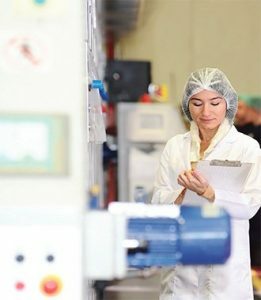 Operating a food processing plant, especially with a ‘Ready to Eat’ processing area comes with inherent food safety risk. It is important that all staff have an awareness of why there is a need to clean equipment and what the risks are should food contamination occur. If staff are aware of these risks they will take more care during their cleaning procedures which in turn will reduce the risk to your business, product and brand. 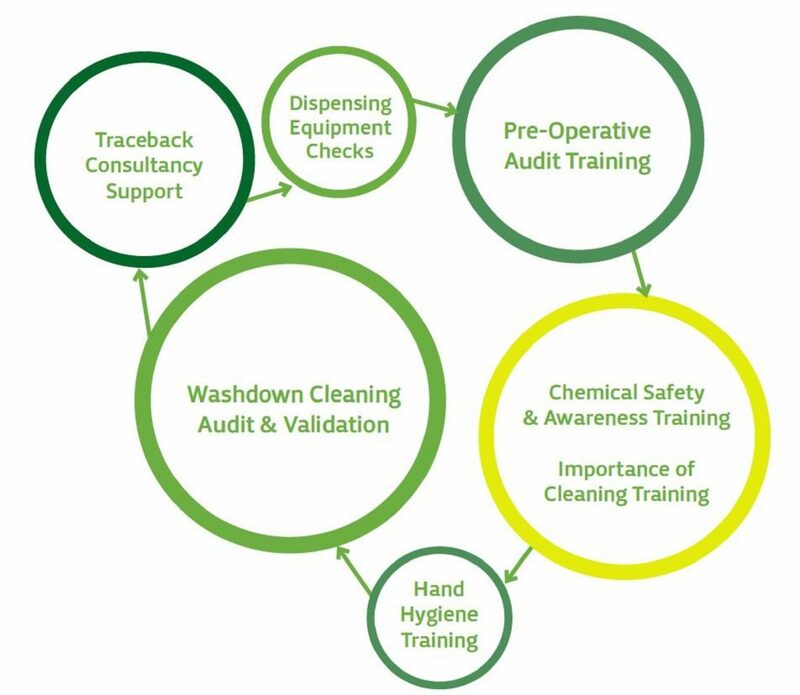 We are able to implement a training programme that teaches key personnel why cleaning is important, what the risks around a poor clean are and the 6 steps of cleaning that will ensure that the cleaning chemicals are effective. Food workers are consistently implicated in foodborne illness incidents. It is estimated that up to 36% of foodborne illness outbreaks can be traced to poor personal hygiene. In addition, data compiled over 17,000 observations conducted by compliance officers indicated improper or inadequate hand washing in 38% of the inspected facilities. Within our team we have an experienced Hand Hygiene specialist with over 19 years’ experience. Best practice skin care management training sessions. Practical 30 minute sessions with a competency check and certificate for all attendees.